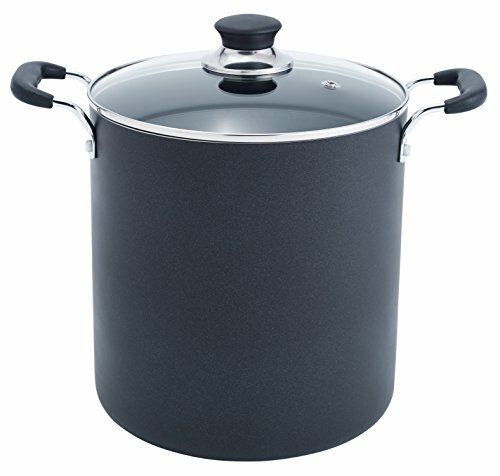 Be a saucy lady with this big 12 quart stock pot by Tefal. 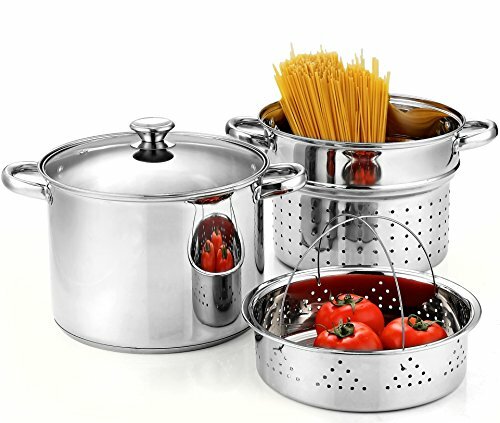 This is perfect for simmering some marinara to top your pasta. It will fit enough sauce for a large family. And your neighbors too, when they come over after smelling your delicious food wafting through the neighborhood. 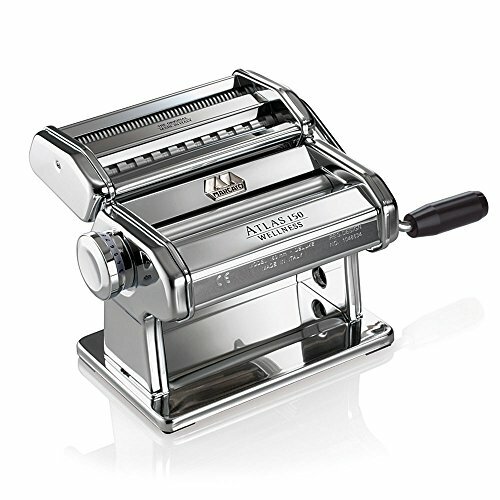 Impress with this handheld and hand cranked pasta press. Easily make lasagna, fettuccine and taglioni. 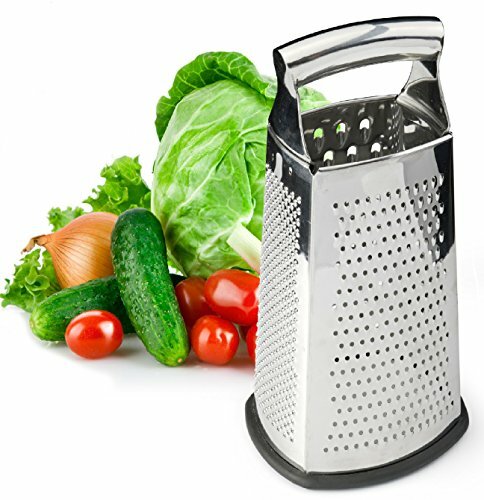 Bring the authentic flavor of life to the kitchen. 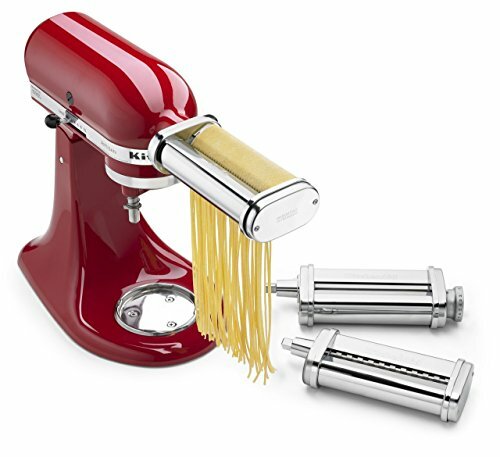 If you already own a kitchenaid, this set of pasta making attachments will make noodle creation a breeze. 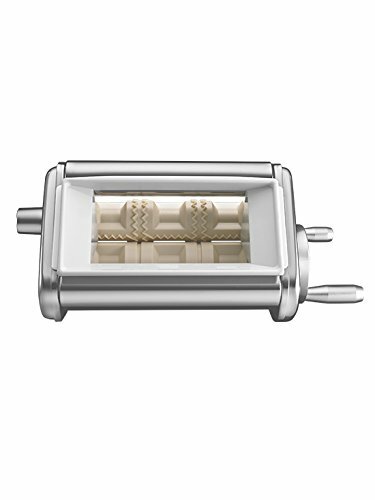 This set makes fettuccine and spaghetti just like your Italian grandmother used to. 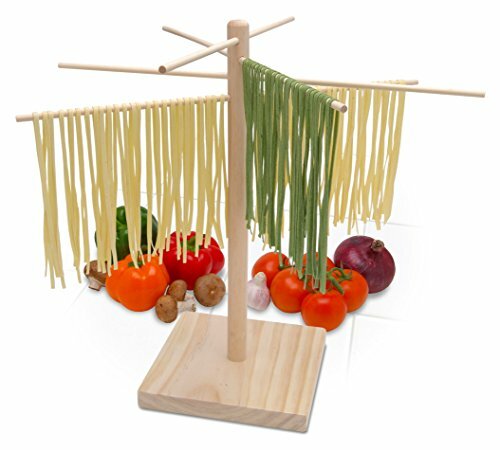 And when you make your own fresh pasta, you will need a nice, high quality pasta drying rack. Hang and dry your pasta with ease. OH EM GEE!!! Raviolis are the highlight of my Italian dinner nights. And this kitchenaid attachment makes it that much easier. 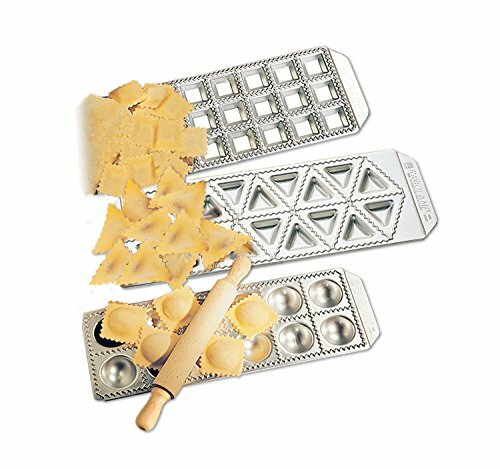 You can be really experimental when creating ravioli dishes. You can literally fill them with anything. One of my favorites is a lobster and crab with Italian cheese filling. My mouth is watering just thinking of the possibilities! 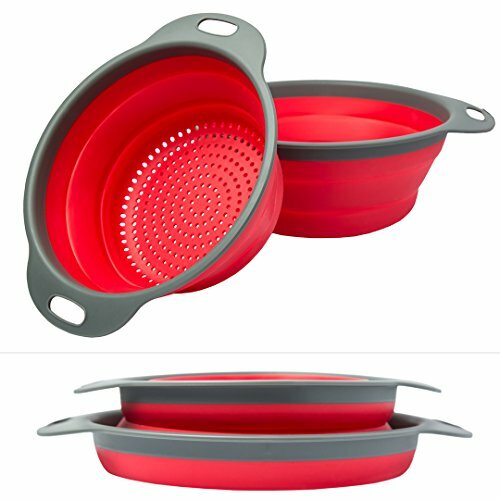 The coolest thing about this colander set is that they are fully collapsible, for easy storage. Plus, that bright red color is pretty sweet too! I don't own this yet, but I am going to tell my husband that it is on my Christmas wish list. 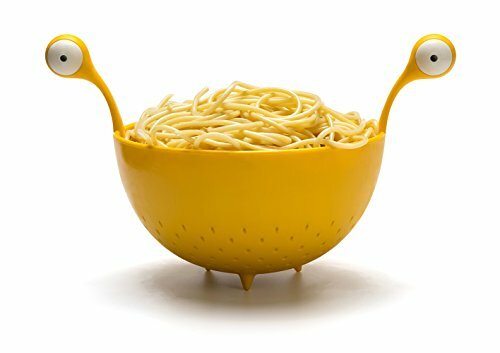 This colander is fun, functional and just about the coolest thing that I have ever seen! My kids would love it too.